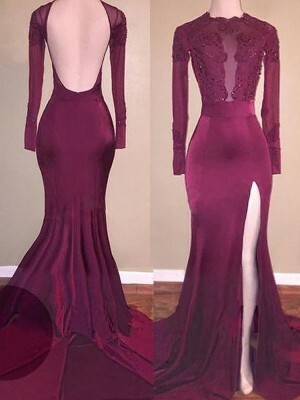 I ordered this dress for my prom and I'm so excited to wear it that night, it's seriously the PERFECT DRESS! All the measurements were right and it even falls at my knees just like the model in the picture! I ordered my dress in the royal blue colored and in fact it is quite blue, not like in the fabric color pictures where it looked more purple-ish, but the more I put the dress on, the more I'm falling in love with this color. 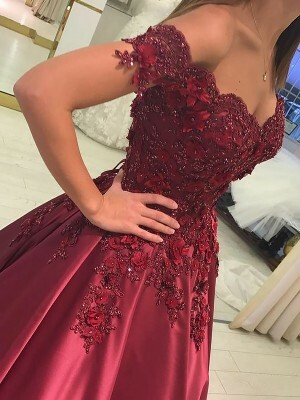 The build of the dress is very good (trust me, part of my family make a living off of trailoring highend dresses so they should know!) and you'd never guess the dress was >$100, you can except to pay double or triple that amount somewhere else. 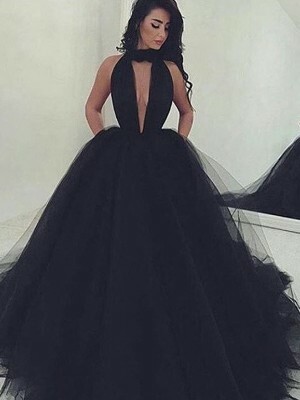 bonjour je trouve la robe parfaite mais j'aurais juste une question! 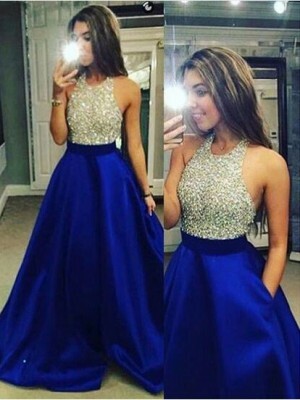 aurriez vous par hasard une photo de cette magnifiqaue robe avec des broderries bleu ou viollette? merci d'avance! I've never reviewed anything before but as I somewhat apprehensively ordered this dress 3 weeks ago and it has blown my expectations out of the water I thought I'd give it a go. Oggi 16/06/11 ho ricevuto l'abito Ottavia in color champagne ordinato il 15/05/11. 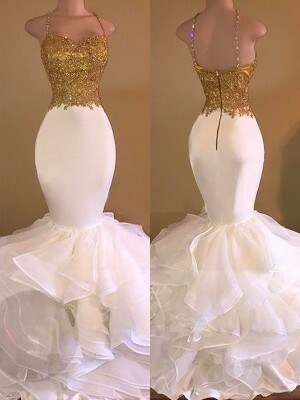 I love the dress, but I'm concerned about purchasing a strapless with my bust being so heavy. Can the seamstress add speghetti straps? Or does it come with a side strap? 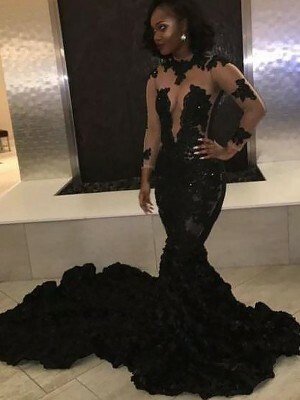 I don't know what to say the dress is perfect . I couldn't be more pleased and now I can't wait till my daughters wedding day.